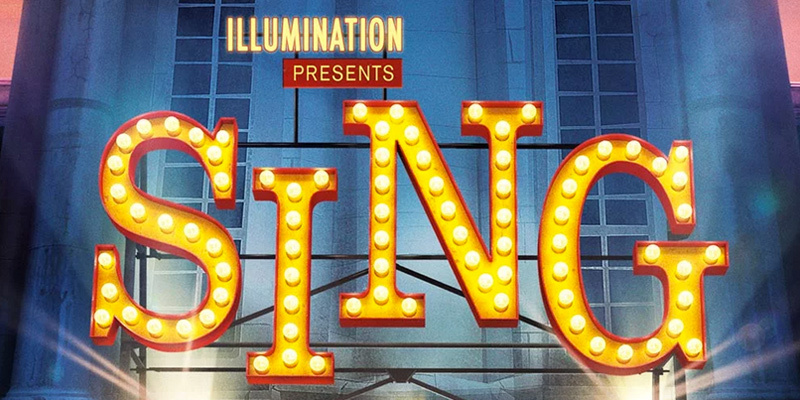 The Sing soundtrack features original music written by OneRepublic's Ryan Tedder, hit songwriter Benny Blanco (Katy Perry, Maroon 5), Stevie Wonder and more. 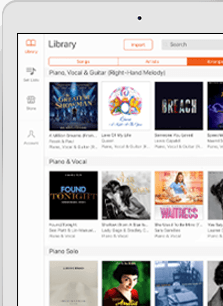 Instantly download sheet music selections from Sing below! 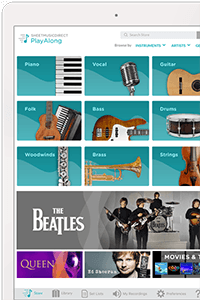 Looking to stock up on sheet music? Add any five items to your basket and receive 20% off your entire order.